We had an amazing time getting to meet and talk to so many talented creators, writers artists and performers at Hal-Con 2014! Check out our official Hal-Con 2014 feed below for regular updates. We’ll be adding plenty more in the coming days and weeks from our interviews and the panel discussions. In the meantime you can also check out our Facebook page and Twitter feed. 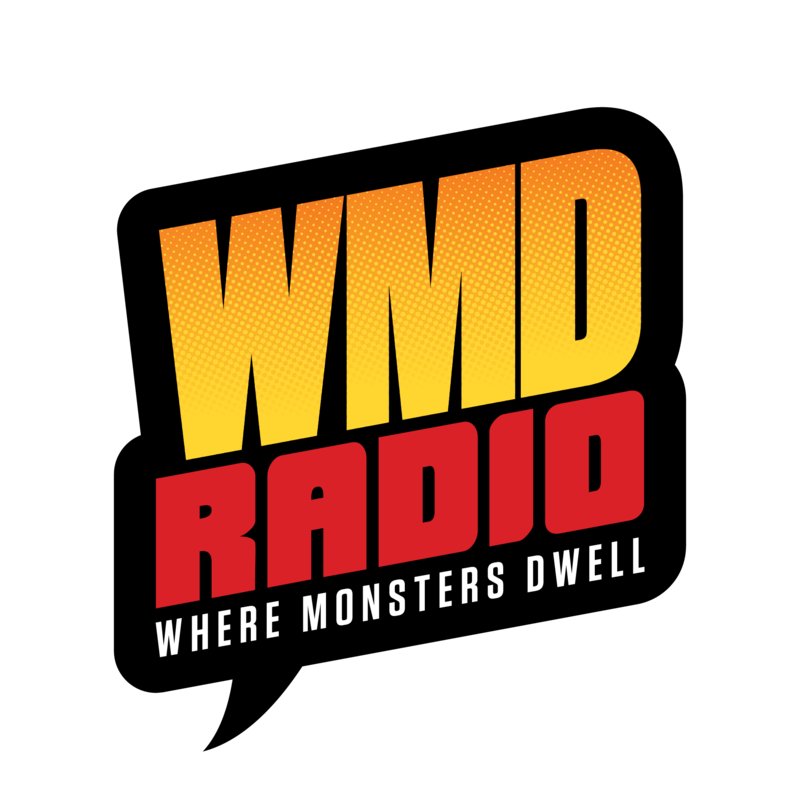 for photos and more about WMD Radio.